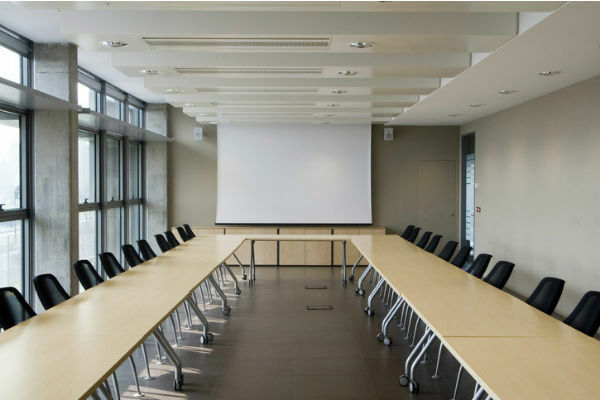 Our SEAS AV-40 is our smallest column speaker and the perfect choice for a large video conferencing room. Using SEAS AV-40 as the video conferencing speaker system in your setup gives you the best possible audio quality, and feeling of presence from your opponent in a live session. 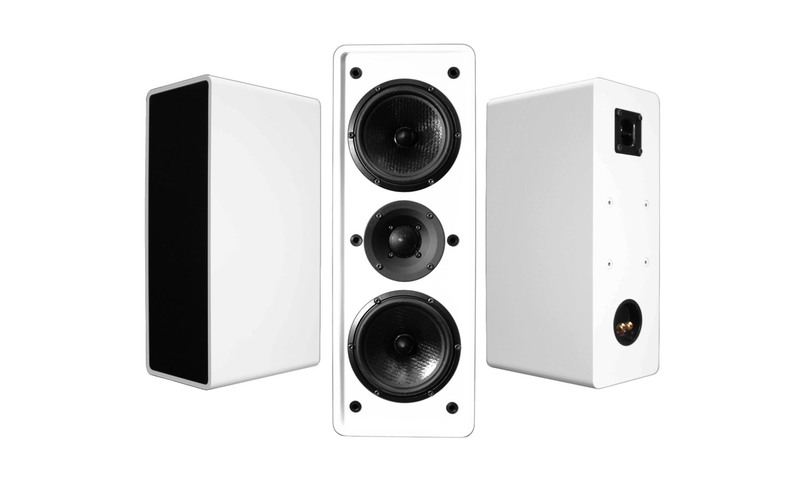 This is a high performance and high SPL product which can fill even very large rooms with sound. The two bass drivers in this system gives you the increased sound pressure you need in a large video conferencing setup. 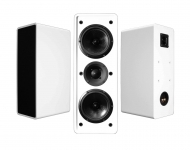 The configuration of the drivers in this column speaker maximizes the direct sound and minimizes the reflected sound.